After a heavy lunch, our bodies demanded us to have some tea to get our digestion going. We looked around Session Road and landed to one of our friend’s recommended place, the Oh My Gulay Restaurant on top of La Azotea Building. 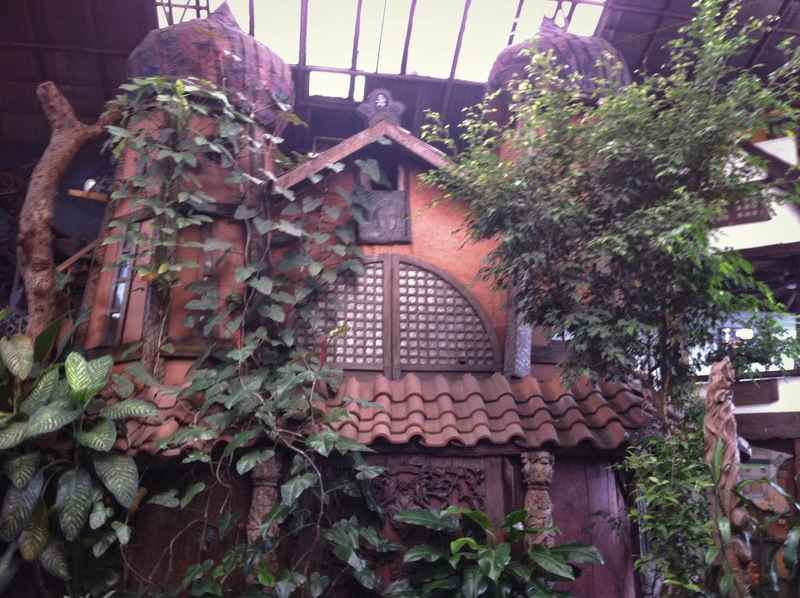 It is situated at the top of an old building along Session Road where it kind of gives you that old Baguio vibe while you are on your way up. We reached the resto and boy it was exceptionally stunning, period. My kind of restaurant, I should say. The beauty of the interior got me daydreaming for minutes while I explore the whole place. My friends had to get my attention for I was literally stunned. 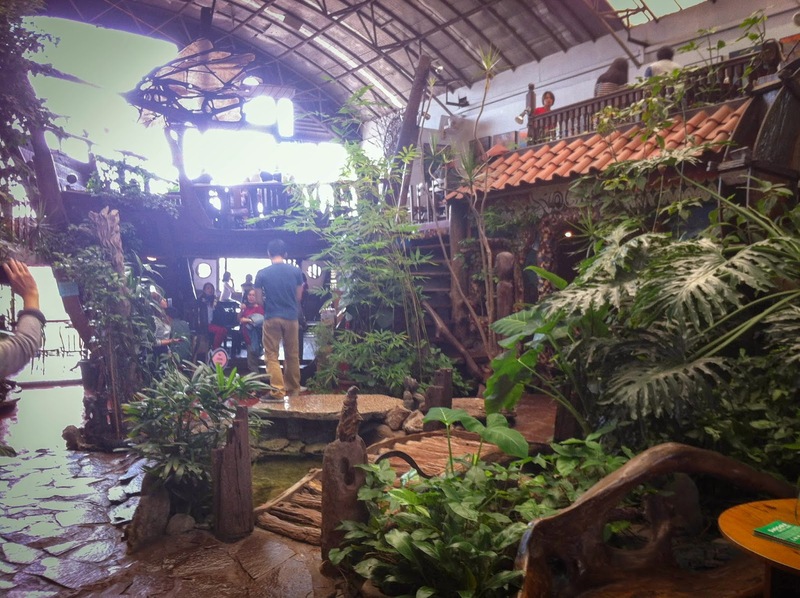 This café went straight to the top of my list of the best Art Garden Café in our country. They offer organic and all vegetable menu; but we were there to have tea and kill time. I had to try their Banaba Tea. It was surprisingly good. I can go on and on about how beautiful the place is but I’d rather recommend you to experience it yourself. Pictures won’t even give justice to its beauty. It is a dream café for me to own one day. They also feature art works in a small gallery inside the restaurant. 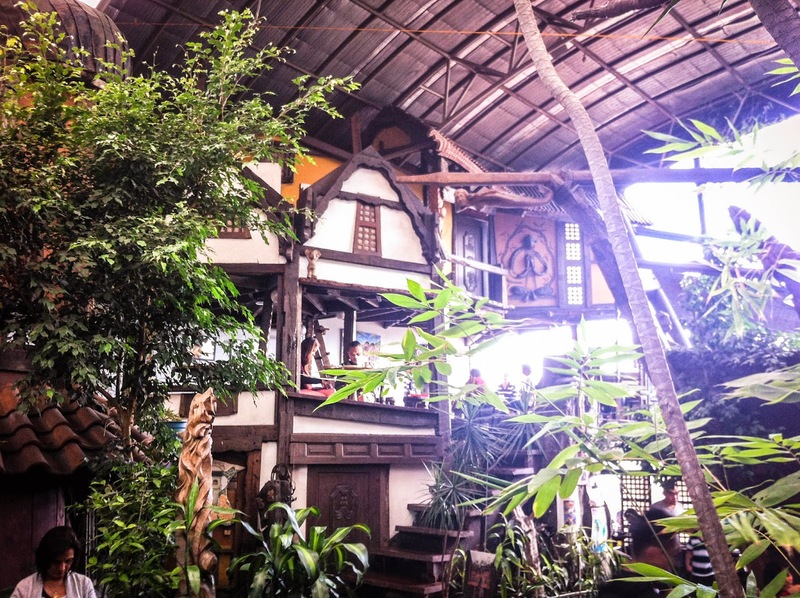 Check out the Oh My Gulay Café and have the best time of your life.